The Hong Kong/Austria Working Holiday Scheme takes effect on 2 March 2015 with both sides providing an annual quota of 100. The Austrian Consulate General in Hong Kong requires applicants to provide a financial proof of 2,000 Euros for maintenance during their stay in Austria. 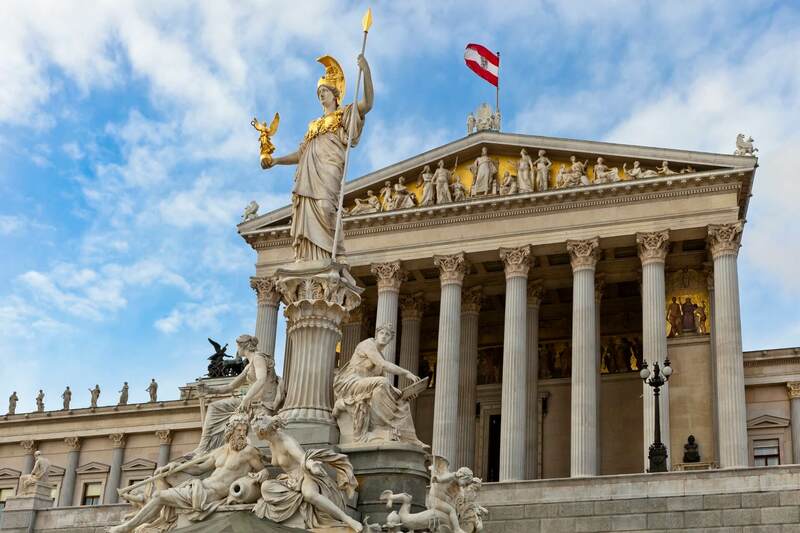 Successful applicants will be issued a working holiday visa by the Austrian Consulate General in Hong Kong, allowing them to stay in Austria for up to 12 months. They can take up short-term employment of not more than a total of six months with one or more employers and/or enrol in short-term courses for not more than a total of six months during the authorized period of stay. Details of the Scheme and application procedures can be obtained at the following website: https://www.bmeia.gv.at/en/austrian-general-consulate-hongkong/. The official tourism website of Austria is a comprehensive travel guide that provides information like things to do, where to go and where to live in Austria. It also suggests useful apps to help travelers go on a smoother journey. 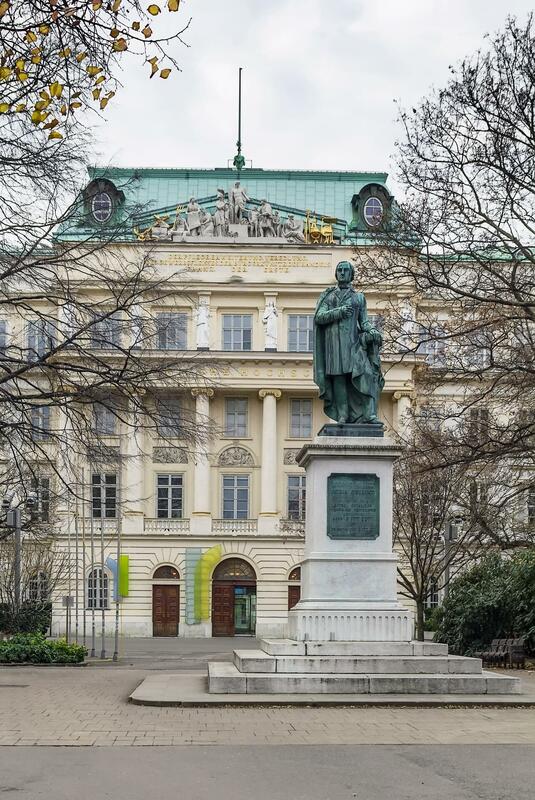 Austria is a beautiful nation where numerous music legends were nurtured. 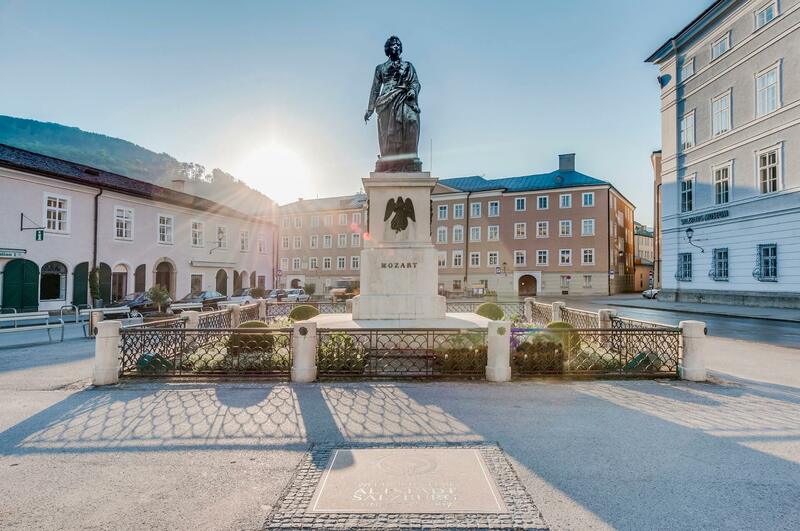 Today travelers love to flock to Salzburg, Wolfgang Amadeus Mozart's hometown, to learn about his life. 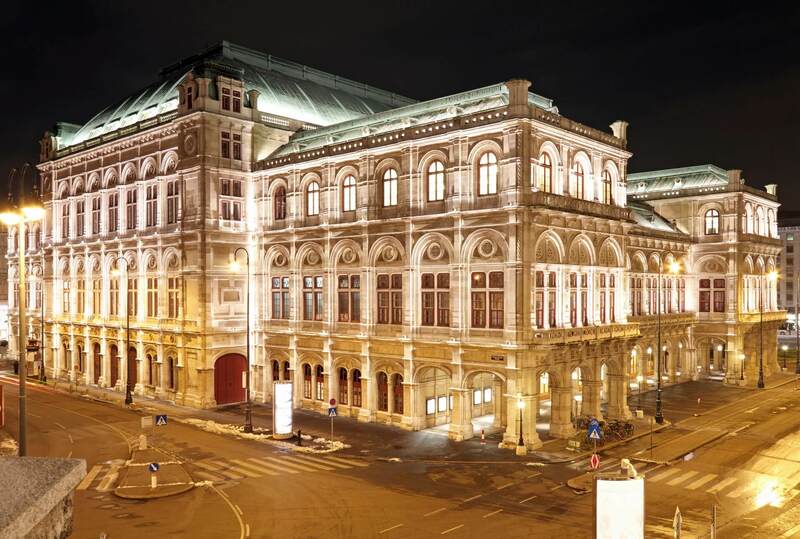 In Vienna, the world's capital of music where "The Waltz King" Johann Strauss II was born, you can indulge in the local music vibe via visiting theatres like the Burgtheater and opera houses like the Theater an der Wien. 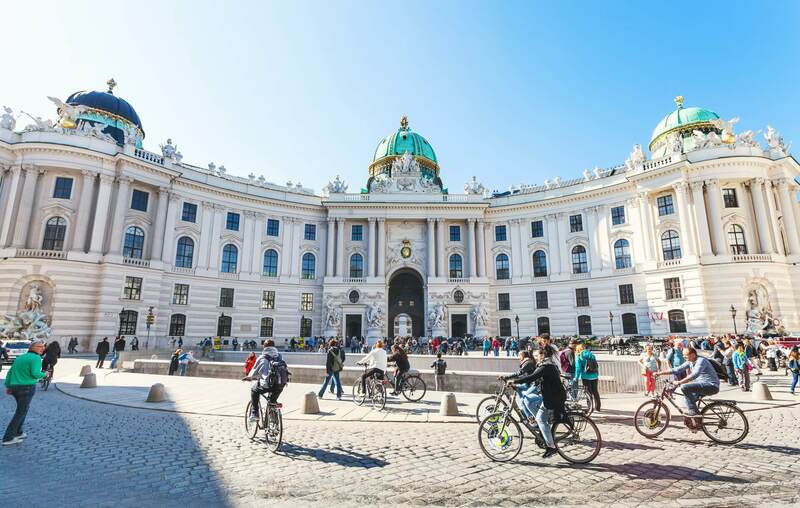 Also situated in the city, the Hofburg Palace is a magnificent establishment which exudes classic architectural wisdom. Situated in the Alps, Austria is dominated by high land and has beautiful scenery. Hallstatt, where the Giant Ice Cave and the Mammoth Cave can be found, exhibits its small town charm with lake view. 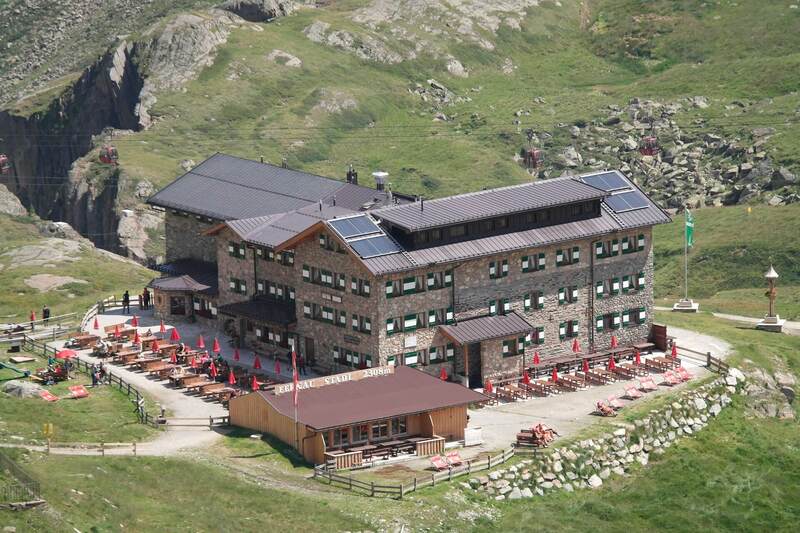 The Kitzbüheler Horn has made a popular skii region and travelers can choose from hiking via several trails or take the cable cars to reach its summit. 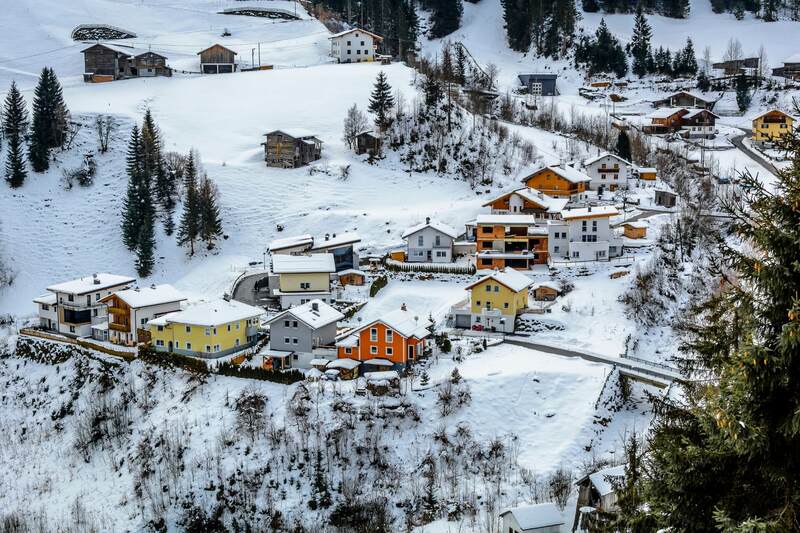 Those who love to hike can also visit Krimml, a vibrant village in Salzburg with an altitude of over 1,000 metres. The Krimmler Waterfall nearby is named one of the highest waterfall in the world and is simply breathtaking. 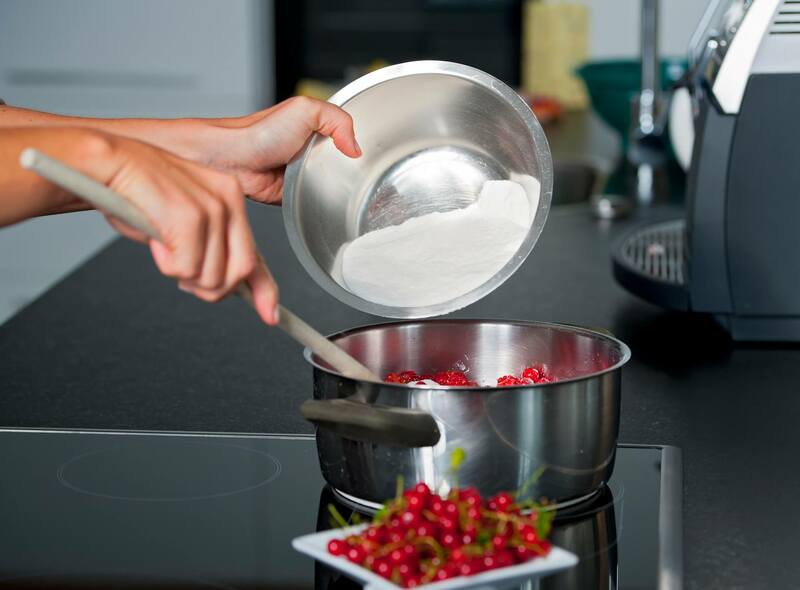 Austrian cuisine is headlined by an array of cakes and pastries which are native and delicious. SacherTorte (chocolate cake with apricot jam filling), Apfelstrudel (apple strudel), Kaiserschmarrn (chopped pancakes served with a fruit compote) are some of the long time favourites among the local. For mains, Austria loves to go for boiled veal or Tafelspitz, while traditional dishes like Wiener Schnitzel (breaded and fried veal escalope) are still widely enjoyed. Simply get into a local restaurant and try out all these distinctive local delicacies! Check out an interactive map of Austria at http://www.austria.info/uk/where-to-go/interactive-austria-map. 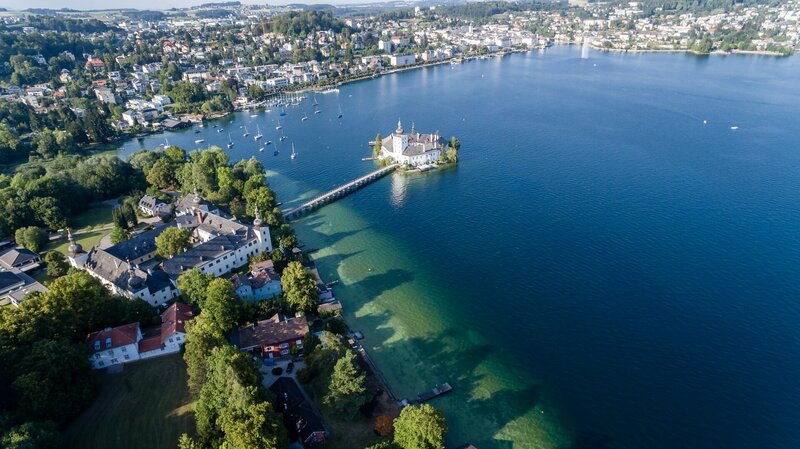 According to the bilateral working holiday scheme established between HKSAR government and the Austrian government, working holidaymakers can take up short-term employment of not more than a total of six months with one or more employers during their stay in Austria. Working holidaymakers are protected by the law of Austria. They should be aware of the relevant labour legislation in Austria and be cautious in dealing with the terms and conditions laid down in the employment contracts. There is no statutory minimum wage in Austria. However, there are collective agreements which provide for a "minimum wage level" in major industry sectors. The normal daily working time is 8 hours, and the weekly normal working time may not exceed 40 hours. However, the actual practicing standard is subject to individual industry's collective agreement. Additional information on relevant labour legislation and protection can be found at the website of Federal Ministry of Labour, Social Affairs and Consumer Protection (BMASK) at http://www.sozialministerium.at/siteEN/Labour/. Working holidaymakers can also seek assistance from the BMASK for workplace dispute. 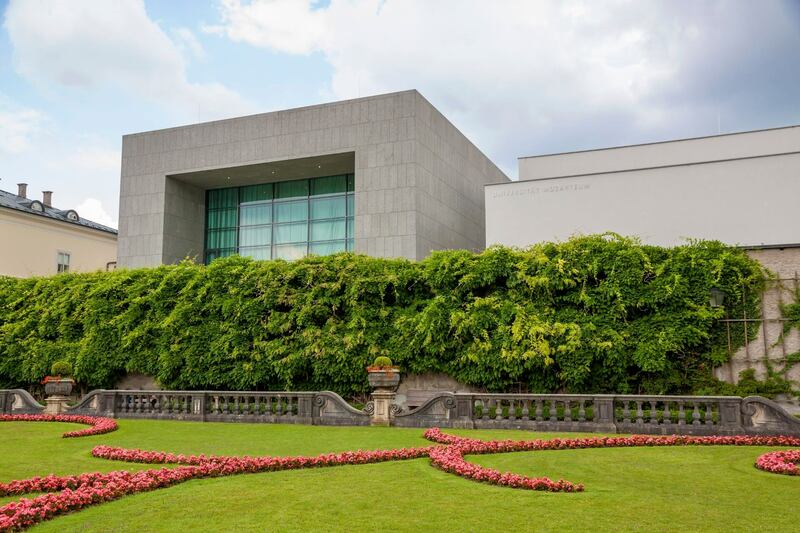 According to the bilateral working holiday scheme established between HKSAR Government and the Austrian Government, working holidaymakers can enrol in short-term courses for not more than a total of six months during their stay in Austria. 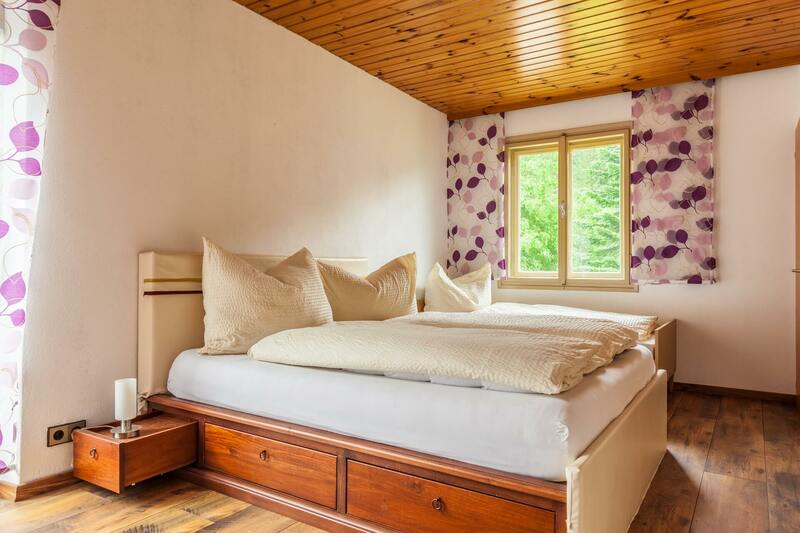 Austria offers a range of accommodation options to suit your needs and budgets, including youth hostels, home stay (including farms) and rental apartments. 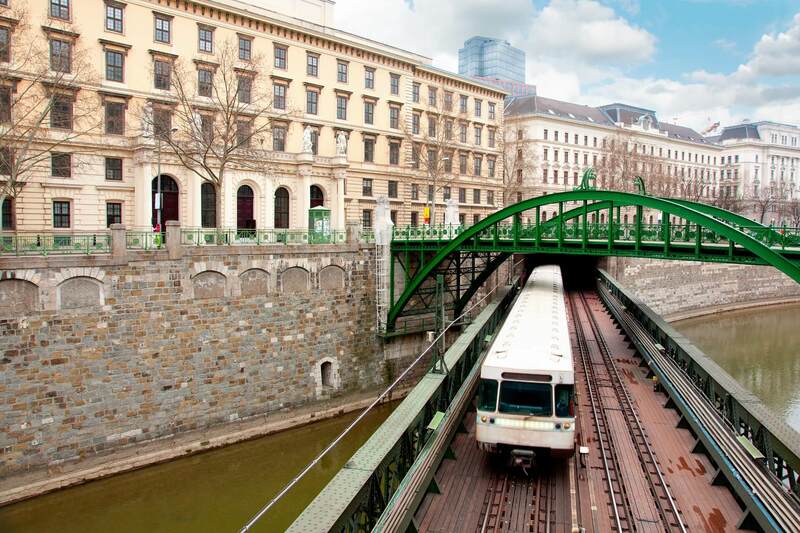 Austria has a comprehensive transportation network. Its rail network is safe, economical, punctual and convenient, enabling you to travel between cities with ease. You may also choose to travel by coaches running frequently from cities to neighbouring areas. 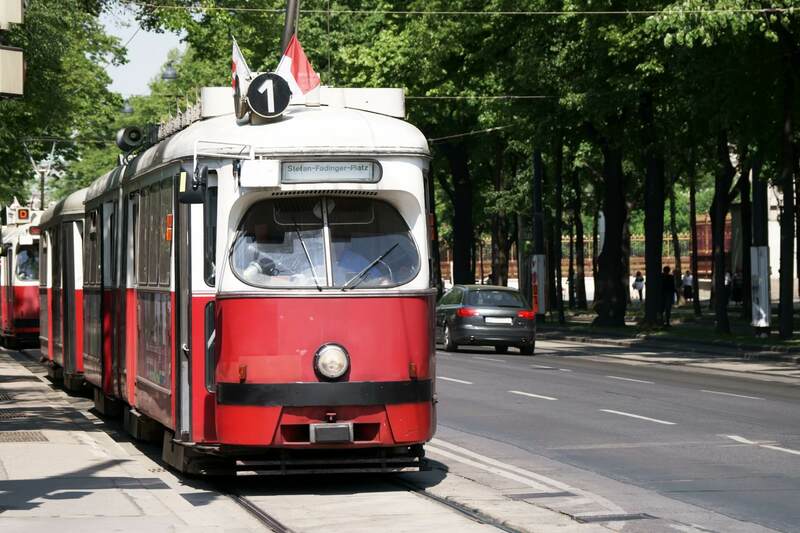 For inter-city transport, you may consider getting a city pass which allows you to use many forms of the public transport, as well as enjoy discounts for tickets at main tourist sites. Please visit http://www.austria.info/uk/service-facts/getting-there-around for more information on transportation in Austria. Austria has a temperate continental climate, with summers usually from early June to mid-September and winters usually from December to March (and even longer at higher altitudes). Summers can be hot and rainy, with average day-time temperatures ranging from 25 to 35°C. 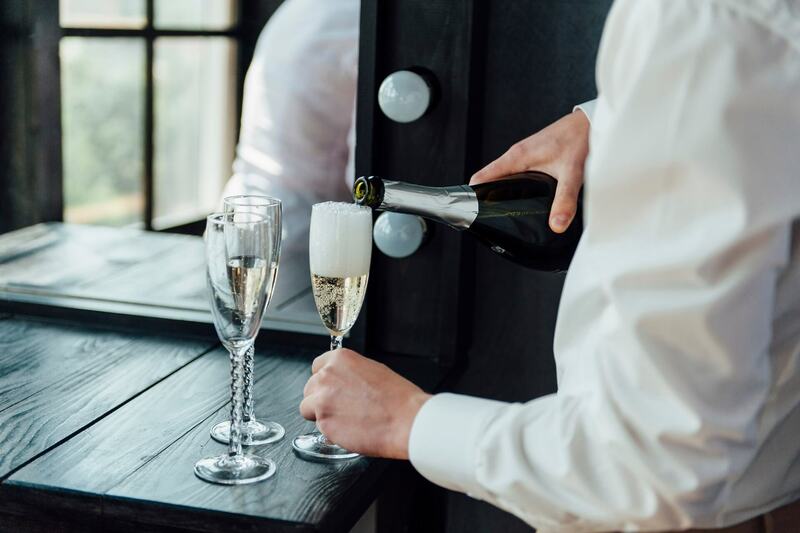 Winters are cold in the lowlands with average temperatures as low as -10°C, and even lower in the Alpine region, where temperature fluctuations are significant with chilly nights even on hot summer days. The northern Alps are generally a lot wetter than the rest of the country, whereas the South East is dry and sunny. The area around Vienna often experiences strong easterly winds. Here we have gathered a number of hands-on tips to facilitate your trip planning and settling in Austria. If you have done a working holiday in the Austria and have a tip or two to share, please email your thoughts to whsu@labour.gov.hk! The official language of Austria is German but people speak different dialects of German. It's better to learn some key phrases before you go.